Lisa Coleman, the keyboard player, pianist and vocalist for The Revolution, joined together with her bandmates to perform a funky, feel-good show to celebrate Prince and his music in New Orleans. Fans across the globe have mourned the loss of Prince since his untimely death more than two years ago, but his legacy and spirit live on through his dynamic music. 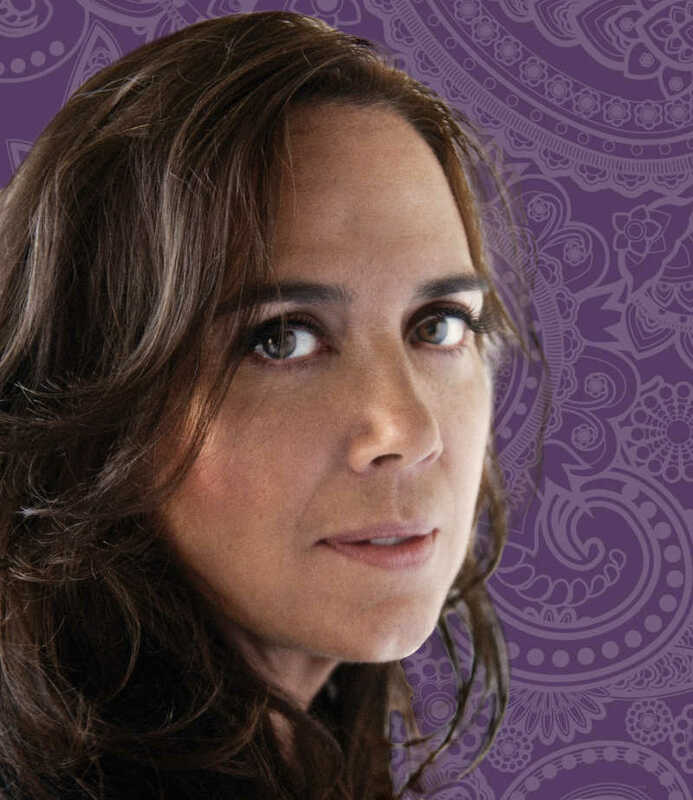 Several musicians who are personally feeling a profound sense of loss for the enigmatic artist and who are bringing his music to life like no other are the musicians of his former band The Revolution, including keyboard player/pianist/vocalist Lisa Coleman, who began playing with Prince in 1980 on several tours and hit albums. Although The Revolution disbanded in 1986, after Prince’s death in 2016, the members decided to come together again to celebrate Prince in the best way possible — by playing reunion shows in North America to bring his prolific music to fans live in concert. Coleman was joined by her former bandmates, guitarist and vocalist Wendy Melvoin; drummer Bobby Z; bassist and vocalist Brown Mark; and keyboardist and vocalist Matt “Doctor” Fink for The Revolution’s New Orleans show. Thanks to the amazing response to their surprise announcement of their first tour in decades, they’ll play more dates later this year, including stops in San Francisco and New York. The Revolution was formed in 1979 with Prince, Bobby Z and Matt Fink, and, over the next four years, the group evolved into the legendary final lineup that included Coleman, Melvoin and Brown Mark, a dynamic band that Prince believed could handle the challenging task of mastering his musical vision. The Revolution performed on three Prince albums: Purple Rain; Around the World In a Day; and Parade. Coleman also played keyboards on the albums Dirty Mind, 1999 and Controversy. Prince and The Revolution garnered multiple hit songs, including “1999,” “Little Red Corvette,” “Let’s Go Crazy,” “When Doves Cry” and “Kiss,” as well as two Grammy Awards and an Oscar in 1985 for the song “Purple Rain” for Best Original Song Score. Coleman also was a session player for two of Prince’s side projects, The Time and Vanity 6.